Remembering A True Friend & Comrade! EastBrooklyn has learned that Edwin “Eddie” Ellis (72) has passed. Although, details of Ellis’ passing are unconfirmed, it is believed that Ellis may have passed away in the early morning hours of July 24, 2014, from a heart attack. Speaking of the news, longtime friend and colleague, Dr. Divine Pryor, released this statement. It is with a very heavy heart that I share this news with you. Eddie Ellis, our fearless, tireless and loving leader and warrior passed away this morning. Beloved by many, Ellis was born in 1941. He became nationally known as a staunch prison reformer and advocate of the non-traditional approach to the “criminal punishment system” Ellis’ take on the criminal justice system. Ellis was a Black Panther and served 25 years in prison- being one of the last people to remain in Attica after its famed rebellion. Back in 1979, Ellis was one of a small group of incarcerated men who berthed the Seven Neighborhood Study, a project that gave spotlight to the phenomenon of New York State prisons being filled up disproportionately by Black and Latino men from just seven neighborhoods in New York City. 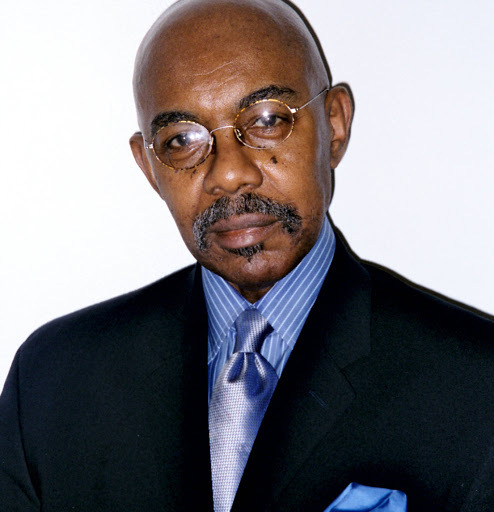 Ellis, founder of the nonprofit Center for Nuleadership On Urban Solutions was perhaps most famous for his distinctive, throaty voice every Saturday mid-afternoon on the radio show “On The Count”, a popular weekly radio show on WBAI that prides itself on being the city’s only show about, for, and produced by people who were formerly incarcerated. However, Ellis had not personally been on air since late 2013. Fiercely private in his personal affairs, Ellis had been silently suffering from a long bout with chronic conditions, suffered since his time at Attica, which frequently sent him to and from hospitals. Ellis earned his undergraduate degree and post-graduate degree as a theologian. Ellis was considered by many professionals and advocates working in and out of New York criminal justice system, as a rare, credible and legitimate appraiser of its dollar for dollar value. So much so that several political luminaries, like former Governor NYS Eliot Spitzer and former US President George W. Bush’s domestic policy advisor,continued to tap Ellis for his expertise to serve in consultant and advisory roles. In, 2011, Harvard University’s Charles Hamilton Houston Institute for Race and Justice recognized Ellis’s life long commitment to reforming America’s punishing criminal justice system. Ellis’ passing comes in the midst of efforts by his colleagues to edify his non-traditional approach to criminal punishment system in the form of The Eddie Ellis Academy for Human Justice.